The Winter Collection Has Arrived! The shipment from Denmark is here and we're working hard to get the items out on the floor for all you weekend shoppers! Over the last few months we've been listening to the demands of our customers and one of the most popular requests was a need for smaller, less bulky furniture! If you live somewhere where space is limited, you will want to shop with us this weekend! 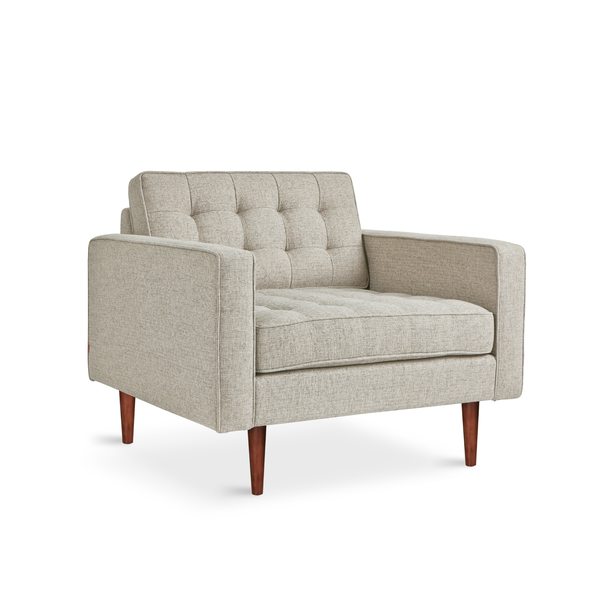 Our new collection has smaller items perfect for lofts, condos, apartments, and offices! New dining chairs are out on the floor with upholstery options available! You'll enjoy shopping our Nuevo Living selection! 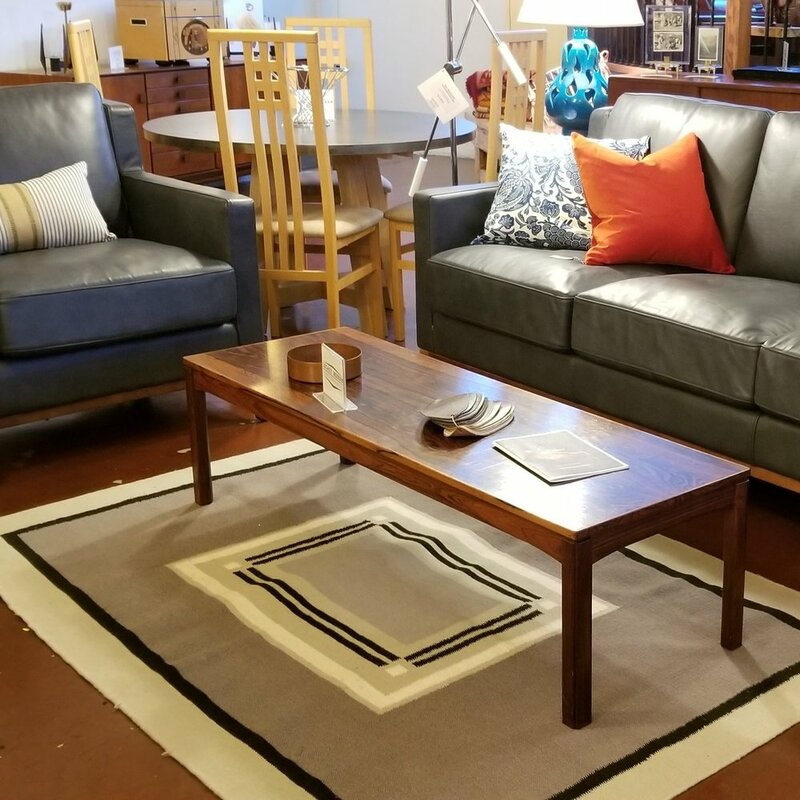 Our newest partner in the store offers sofas, chairs, and lighting, all perfect for your condo or apartment! Buy today, take it home today! 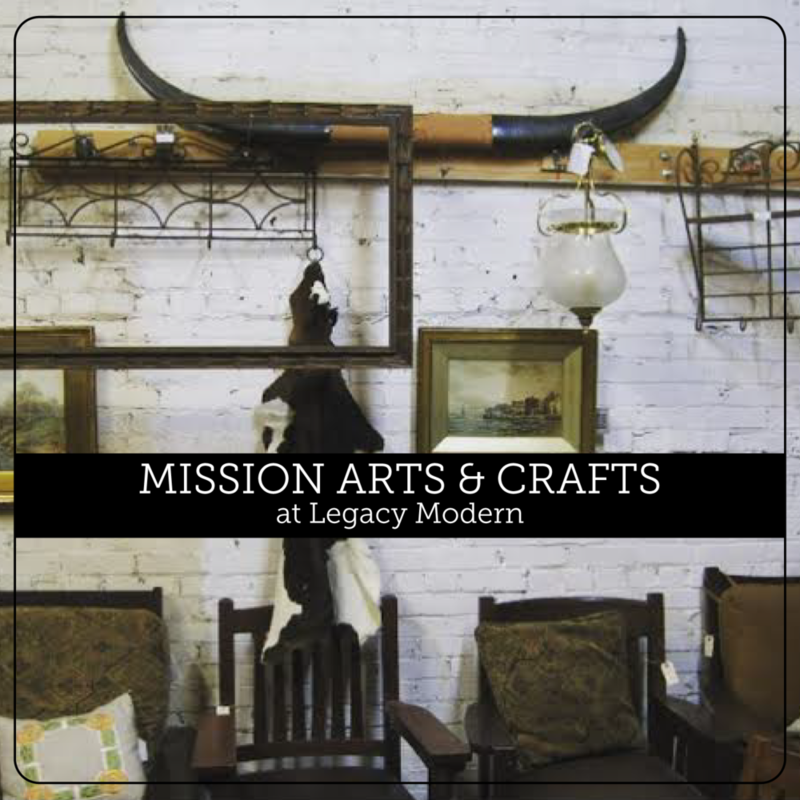 Make sure to check out the Legacy Modern's home accessories! 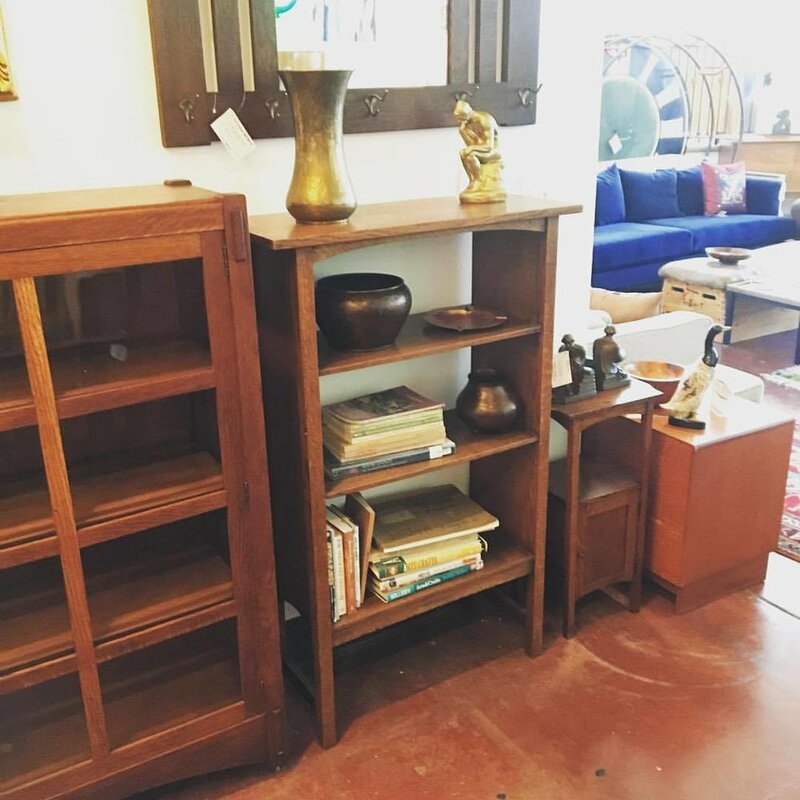 You'll find throw pillows, rugs, glass sculptures, lamps, and art!